My 4th grade students have been working on “retelling.” Their language arts teacher, Andrea Hernandez, asked me to work with the kids on this project after reading my post about retelling in 1st grade. The students began by watching some examples of 1st grade students retelling The Paper Bag Princess. They noticed that retelling is about telling a story again, emphasizing the various story elements, and speaking fluently and with expression. Since they had just learned about writing summaries in language arts class, they also noted it was okay to give away the ending of a book when retelling. When summarizing, however, one should “not give away any spoilers”. 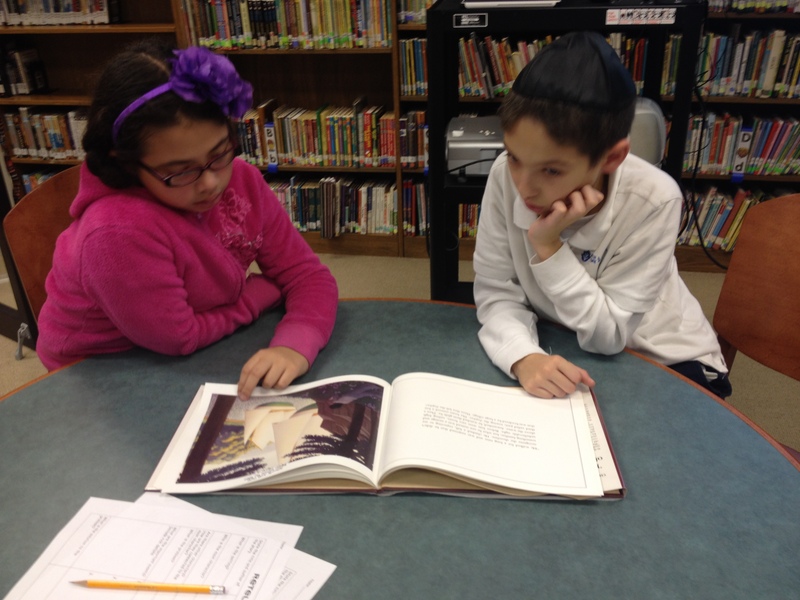 For their retelling project, my group of ten 4th grade students focused on books by Chris Van Allsburg. This was a practical decision based on the fact that our school library owns several of his books, most are on my kids’ reading levels, and none of the kids were familiar with Van Allsburg’s work. 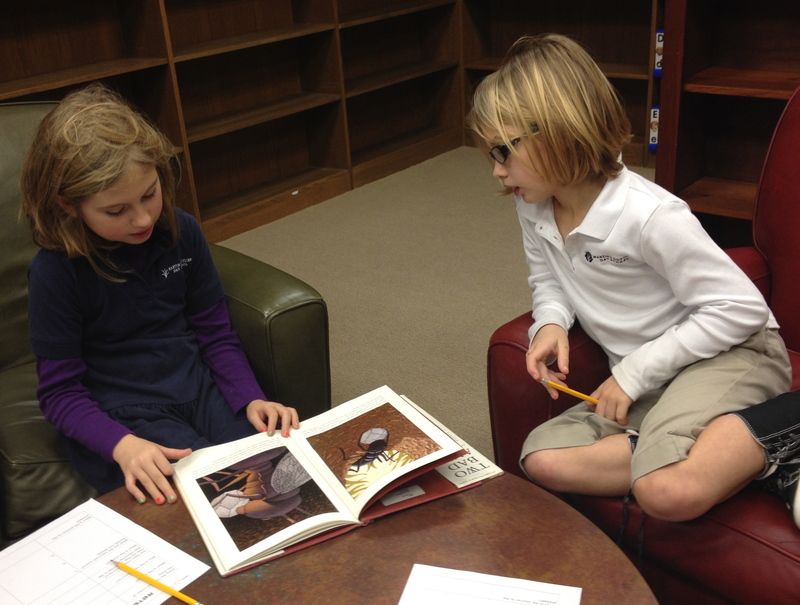 Students began by finding a comfy spot in the library to read the book, study the illustrations, and then discuss the story. 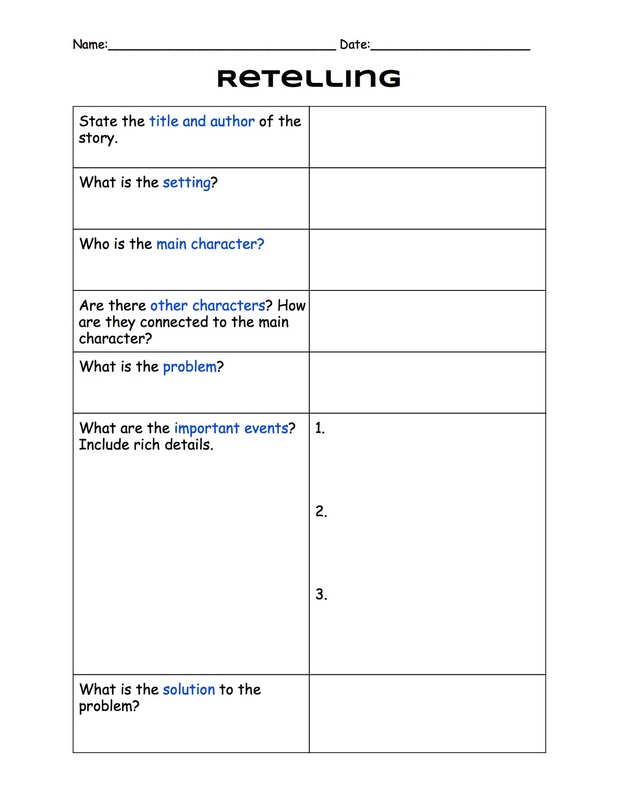 The students then used a graphic organizer to help identify their story’s elements. Agreeing on the main events was challenging for some of the students, forcing them to convince their partners of their opinions. It was great listening to the kids digging deep into the stories! Once the graphic organizers were completed, students began practicing retelling the stories to their partners. This was much harder than they had expected. The fact that I meet the students only once weekly for 40 minutes did not help. For some of the kids, at least, it seemed they needed a bit of time to get back into the story either by re-reading the book or carefully studying their organizer. 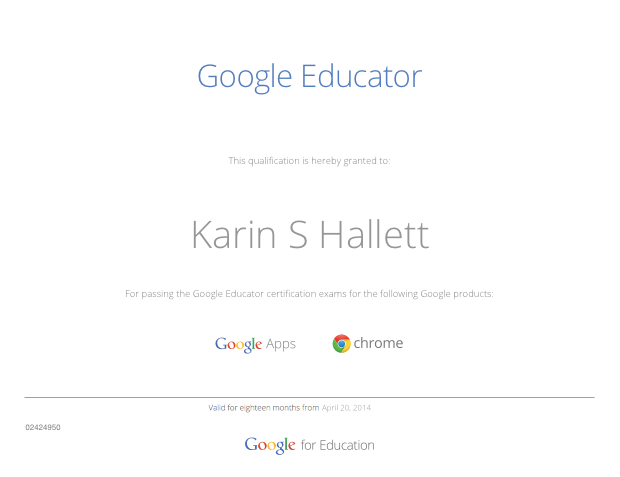 I strive to let my students be as independent and self-directed as possible. 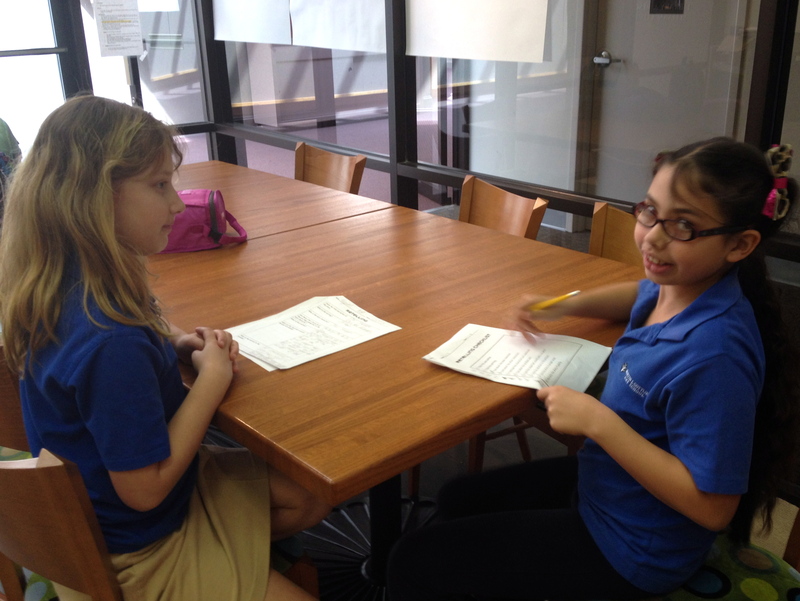 So for this project I wanted the partners to coach each other’s story retelling by providing constructive feedback. Of course the added plus was that this also allowed the students to learn from each other. To aid in this process, I created a checklist. 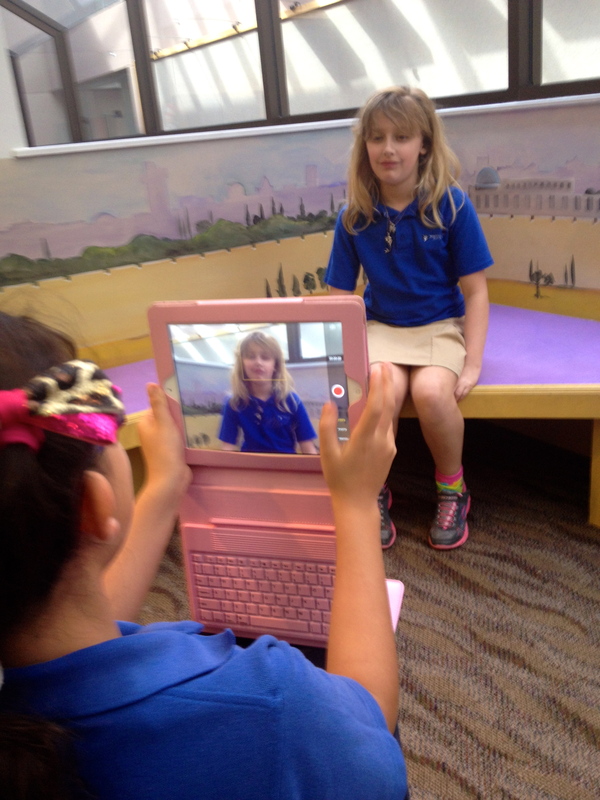 Once students felt ready, the next step was to video record each other retelling the story. Some times it was camera shyness, other times it was lack of preparedness, and in some cases it was a matter of fluency–but for all students the recording stage consisted of multiple takes. 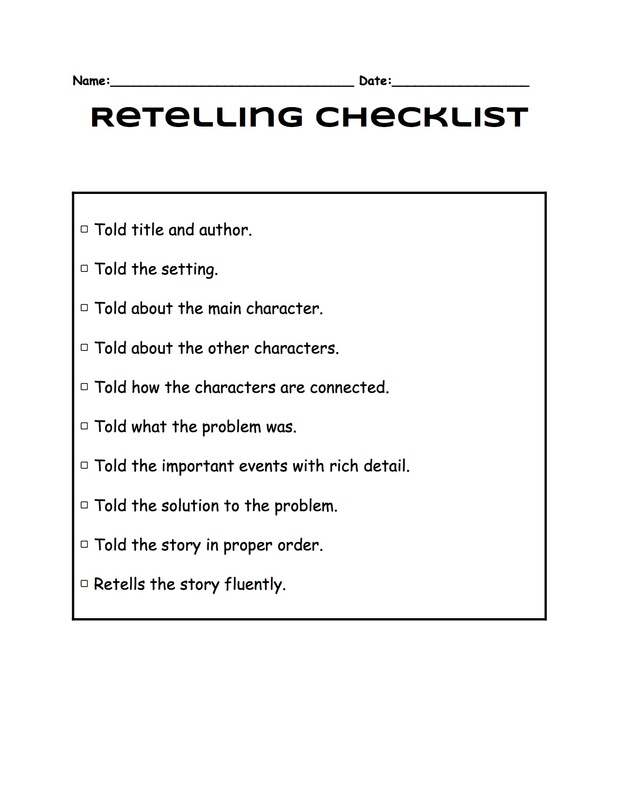 In a couple of instances, students edited their own retellings, requiring a reminder that edited versions were not the point of retelling. 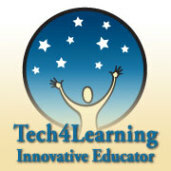 The last step was for students to embed the retelling video and write a brief post on their student blogfolios. Please watch some of their retellings, read their posts, and leave a comment! Abigail Retelling from MJGDS Classrooms on Vimeo. 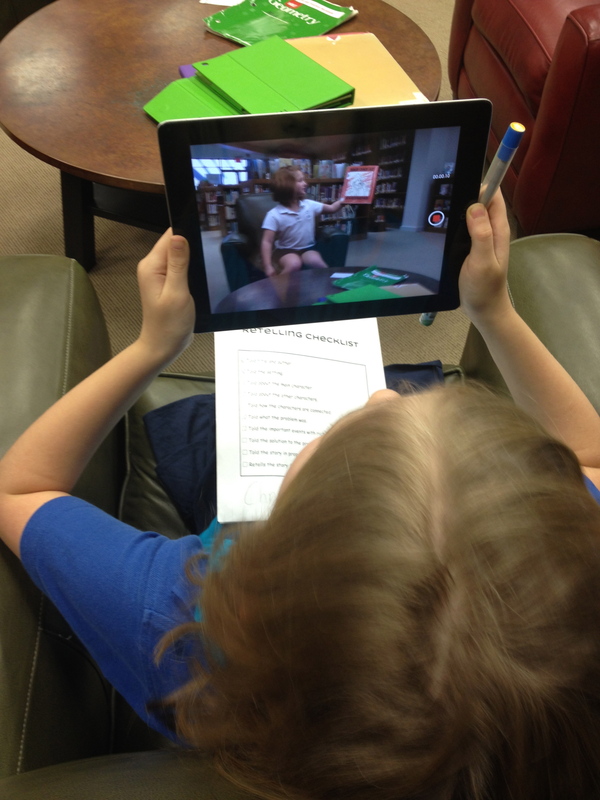 Isa’s Retelling from MJGDS Classrooms on Vimeo.